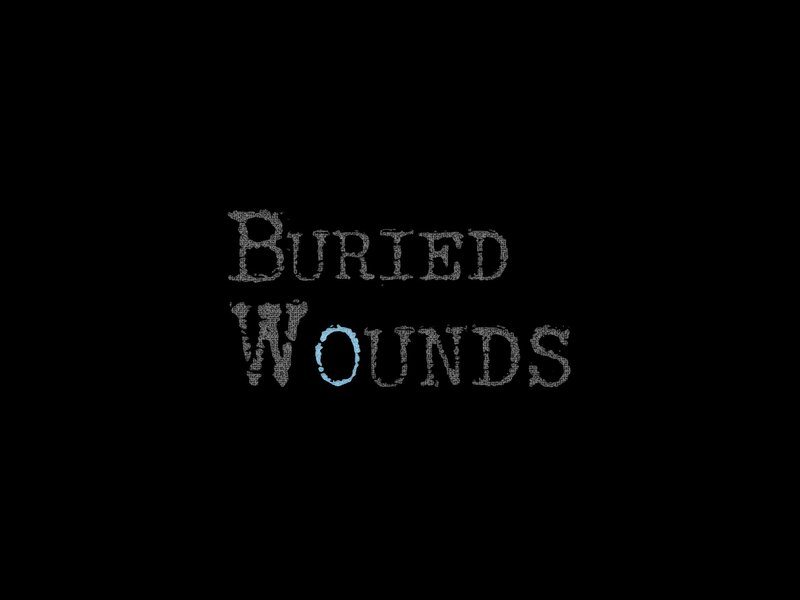 Current project: Formerly named “The War in Him”, currently called “Buried Wounds”. An interactive graphic novel made with the financial & technical support of the CQAM, the Conseil des Arts de Montreal & a Quebecois transmedia studio named “Turbulent”. Author GalejadePosted on 2017-08-02 2017-08-02 Categories Blog, DevblogLeave a comment on Why now? 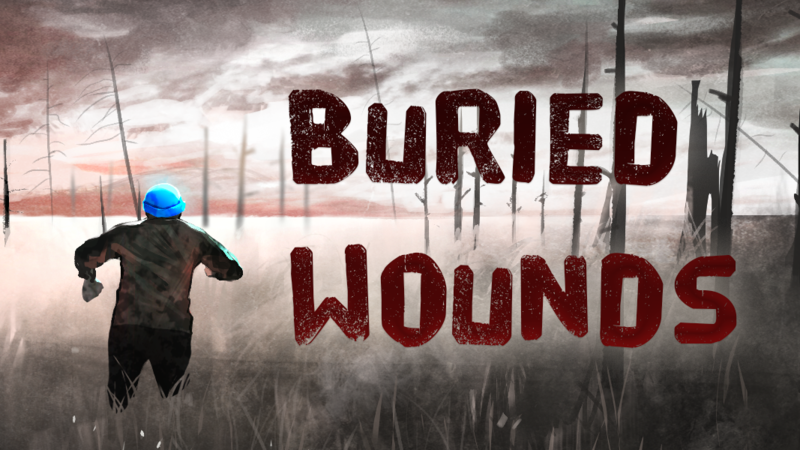 Author GalejadePosted on 2017-07-17 2017-07-25 Categories Blog, DevblogTags buriedwounds, game, interactiveLeave a comment on Heck why?